Media is slowly getting better in it’s portrayal of people with autism in both movies and television, while many still hold onto to the perception of “Rain Man”, I do believe we are moving in the right direction. Still, little is discussed or talked about when it comes to children and adults with severe autism. 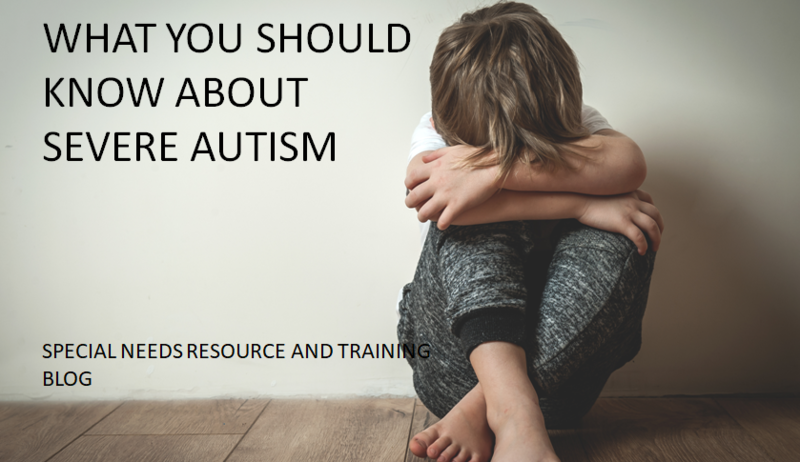 Some may refer to severe autism as “low functioning when in fact autism is a spectrum in both symptoms and behaviors and varies from person to person. What makes severe autism so challenging? Why children with severe autism are overlooked?